Thank you for coming to this page. 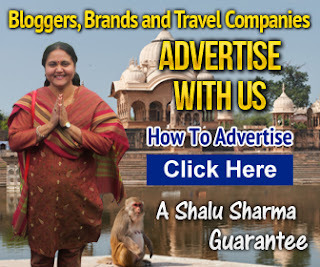 Here I am requesting you to donate a bit to help me continue providing “no-fluff” information and guide to India. You can do this by buying me a cup coffee ($2). This will keep me awake to write blog posts about India that actually helps. I love pizza! So why not buy me one ($5). 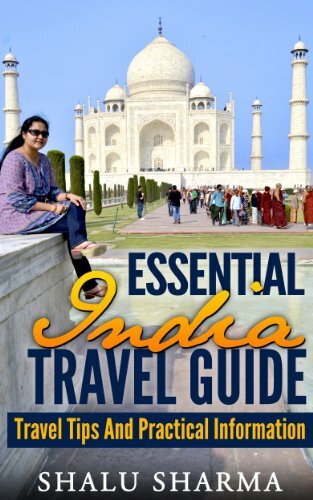 This will keep me motivated to explore more and provide readers further information and guide to India. Simply donate what you can. No fixed amount. Feel free to give as much or as little as you want. Even if it’s a dollar or even less, I would be grateful. If you want to help this blog, then you can help by buying from Amazon through this Amazon box. 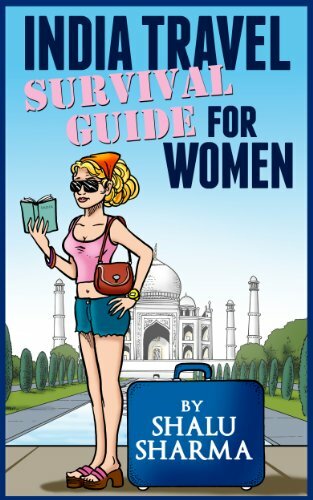 Or you can buy from this Amazon page designed for buying guide books and accessories for India. Buy my books! 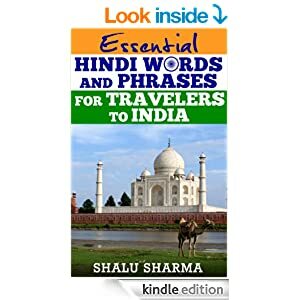 I have written a series of books on India and travelling in India. Here’s some of my books: They are available on all Amazon stores.